I've already tried it out on a layout! 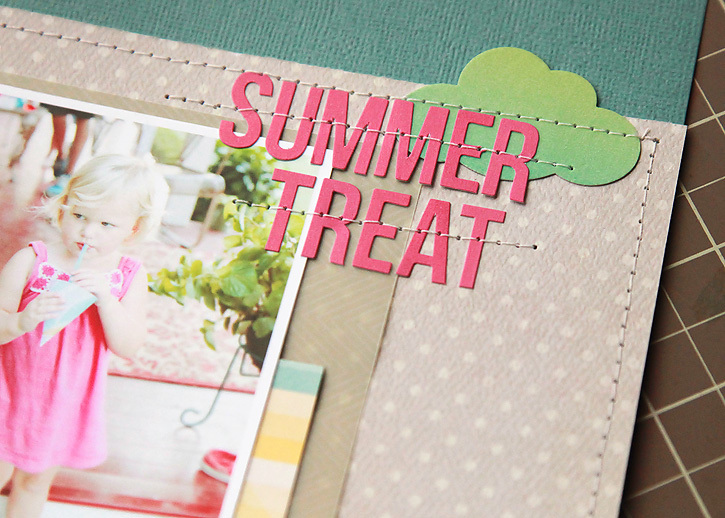 I made this layout with some photos I love from a couple of summers back. I used the Studio Calico Front Row kits. The clouds were made by applying the washi from the main kit to card stock and then punching them out with my cloud punch. The alpha stickers, wood veneer arrows and patterned papers are from the Big Screen and Matinee add-ons which are still available. good for you! 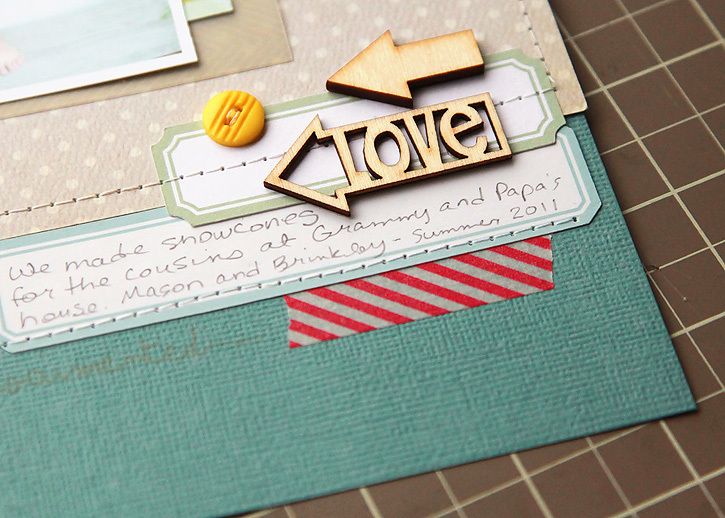 I could not end a layout without stitching! love what you did here! That's too cute. Good job. You will probably get to fabric before too long. This is such a great layout! 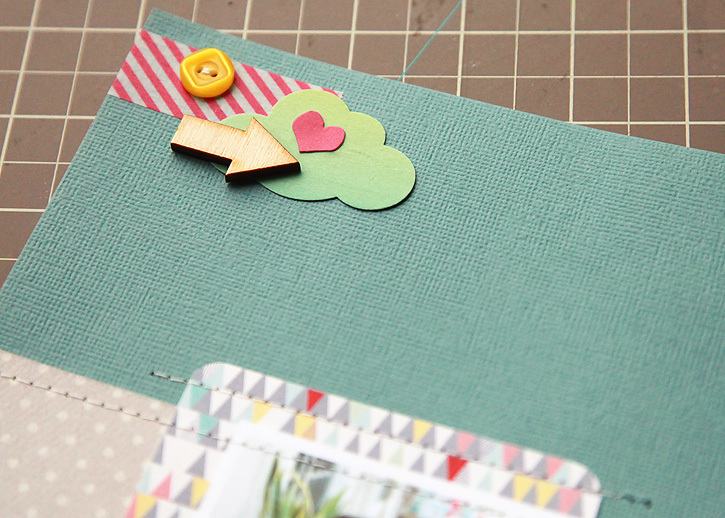 I want a small sewing machine so I can sew on my cards I make! 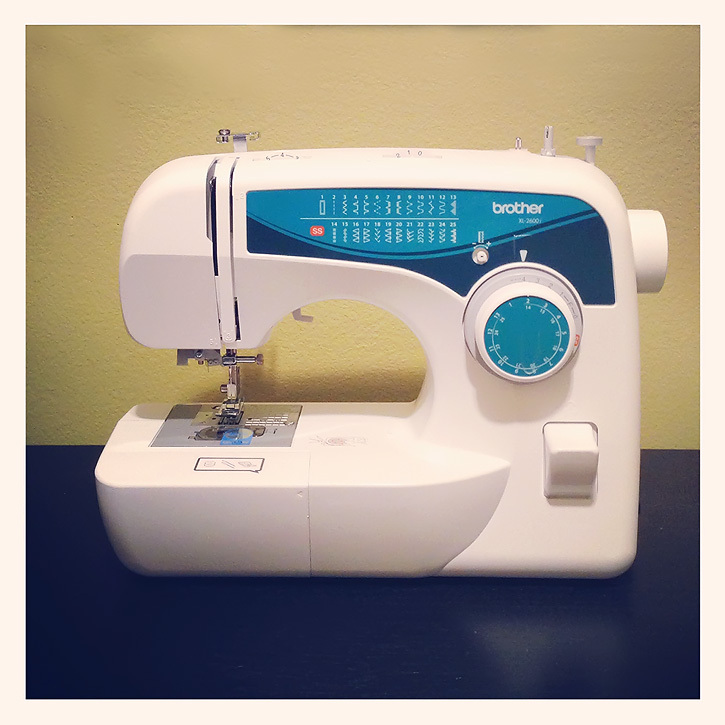 Great stitching Deb, you make that look super easy. I love how you used the stitching. you sound like me, I love the look on stitching and only just got a machine on the weekend - and i only want to sew on paper!! just wondering, what camera do you use to take photos of your layout?? I use a Canon dslr, it's the 5d mark ii although I have in the past used my iphone which works out fine as long as you're in good indirect light. The most important part is getting the white balance right which I tweak in photoshop. Thanks for that - I have a canon dslr too for the layout photos but it always comes out too dark :-( i find i have to do a lot of tweaking in photoshop too. the last lot i did was appalling, will have to reshoot lol.